Puppy Pre-K - Is a puppy-training program for owners who are looking to start correctly or to eliminate current issues with their puppy. It uses a simple, but effective, approach to eliminate and prevent puppy issues and to ensure they never develop. Designed for puppies 2-6 months of age. 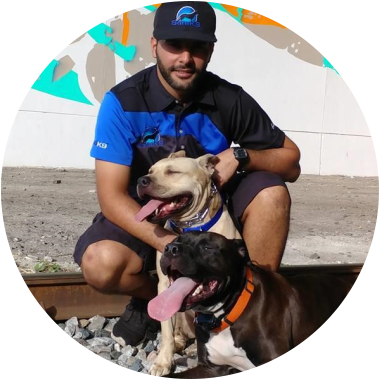 Pack Structure - Is a pack social structure behavior modification program designed understand why the clients dog is behaving the way it is, also, to help the client understand an address their dogs behavior. 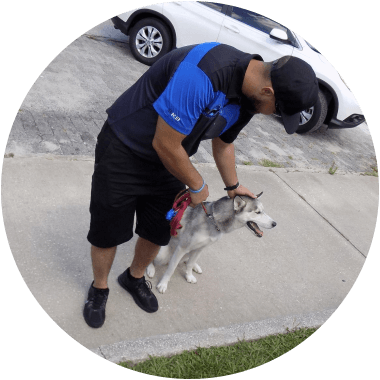 It builds a solid relationship between dog and handler to eliminate and prevent issues. 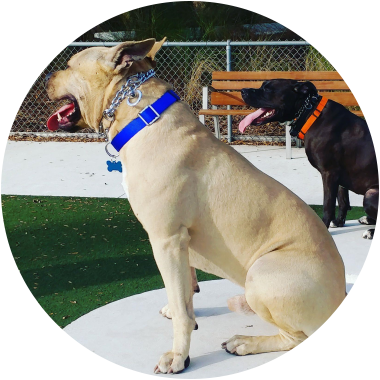 It is also the platform on which obedience and all other training programs are started, from basic obedience to master off leash and so on. 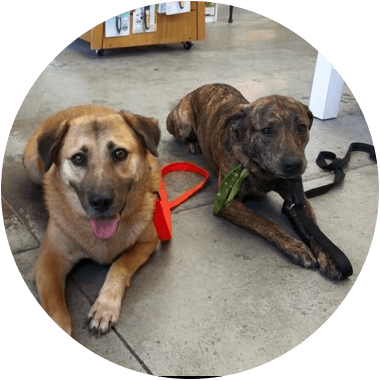 On Leash Obedience - Is a Completely customizable program letting the client choose a package with the number of commands and exercises they need. Hand signals and/ or voice commands are taught in a variety of languages. Safe K9 offers an array of different commands in different languages. Off Leash Training - Our off-leash training starts with a solid base taking the client and their dog through the pack structure and on-leash training programs to establish the foundation needed to begin off-leash training. Safe K9 also offers off-leash bicycle riding and treadmill work at an additional cost. Dog Walking/Pet Services - We come to you and take your dog out for a 30 minute walk. During the walk we will make sure your dog uses the bathroom and gets necessary exercise. Other services also available: medication, food and water, and companion time. 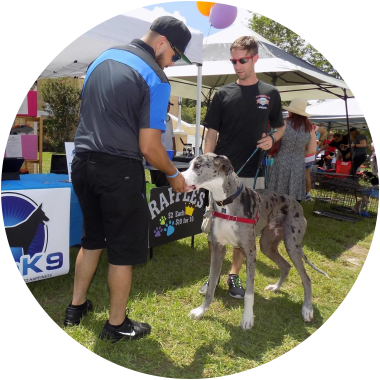 Fill out the form and a SafeK9 Specialist will contact you on the phone number provided about SafeK9 services.